The fifth IPCC report says that the most important thing we can do to mitigate global warming is to switch to renewable energy as quickly as possible. Investing in clean energy helps fight climate change, reduces death and disease from air pollution and creates good, local jobs. Most states have adopted a Renewable Portfolio Standard (RPS) which requires that a certain percentage of the electricity generated in the state be from renewable resources. Across the country, 30 states and the District of Columbia have renewable electricity standards in place that require a certain percentage, some as high as 33%, of all electricity to be generated from clean and renewable sources of energy. Oklahoma requires only 15% . It is 11.25% in actuality, because the legislature allows the utilities to meet a quarter of the renewable requirement by conservation. 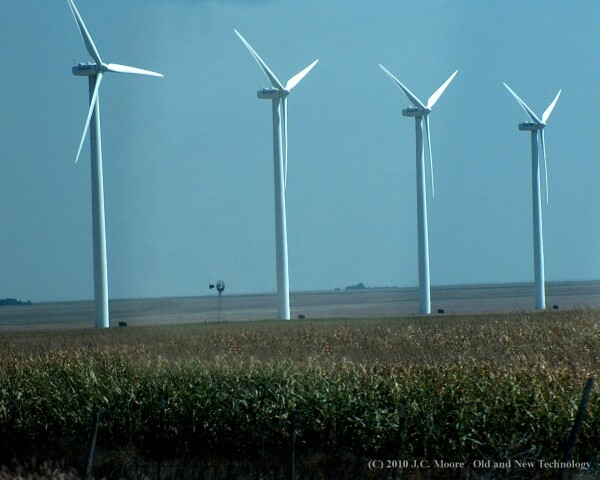 Oklahoma has the potential to be a leader in renewable energy but it is falling behind because the state is not being proactive in encouraging investment in renewable energy. It is time for that to change. With the increased phase out of coal fired plants and the uncertainty in natural gas prices and supplies, Oklahoma must act to insure a supply of electricity for the future. We have a good supply of natural gas, but that could change if fracking and disposal wells are linked to water pollution and earthquakes. Every state should adopt a Renewable Portfolio Standard, and states which already have them should increase the percentage of electricity produced by renewables. It’s time for the Oklahoma legislature to pass a renewable electricity standard that requires utilities to invest more in clean sources of energy. Click here and sign a Credo petition to the Oklahoma Legislature if you agree. You do not need to be a citizen of Oklahoma, as air pollution affects us all. This entry was posted on Sunday, June 1st, 2014 at 12:54 pm	and is filed under Oklahoma Politics. You can follow any responses to this entry through the RSS 2.0 feed. You can leave a response, or trackback from your own site.